A Grill Club in the middle of Berlin. We are good hosts. The wellbeing of our guests is most important to us. Premium quality with no ifs and buts. A oasis in the center of the melting pot called Berlin, in walking distance from Potsdamer Platz. A place where one feels welcome and returns to with pleasure. You can find us at Anhalter Bahnhof, which is by the Tempodrom and only a few minutes away from Potsdamer Platz. 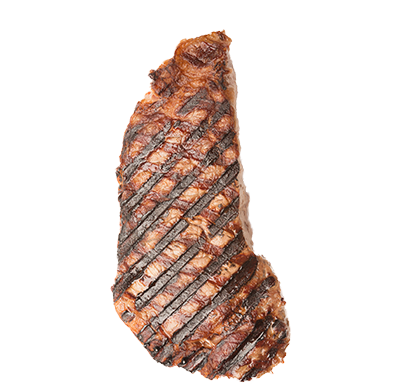 At Morélos we offer high quality Black Angus Beef from the rich grasslands of Ireland, America and the altitudes of Argentina. 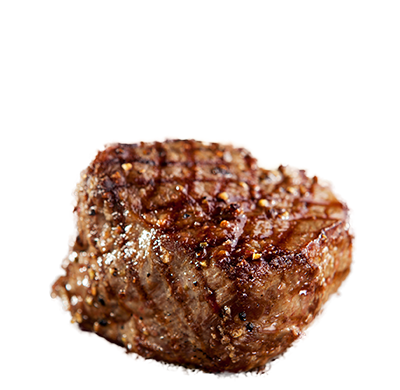 In addition to our steaks we offer a wide range of amazing dishes and drinks. 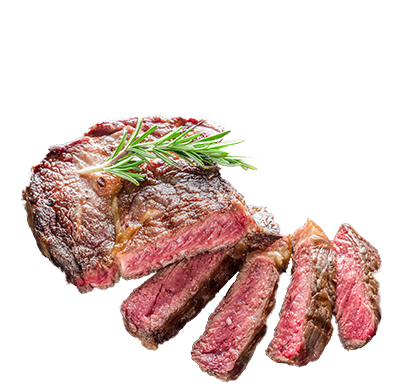 High quality Black Angus Beef ages in our premium DRY AGER® fridges. 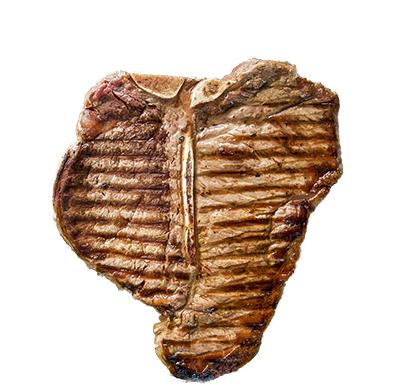 This type of beef has dried on the bone, which gives the meat its distinctive flavour. Aromatic, originally intense and unique. 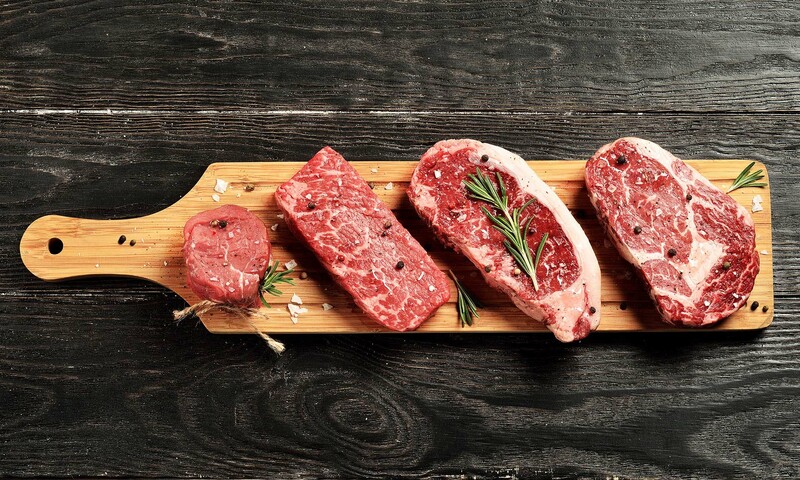 Steak lovers from all over the world swear by Dry Aged Beef, for a very good reason. 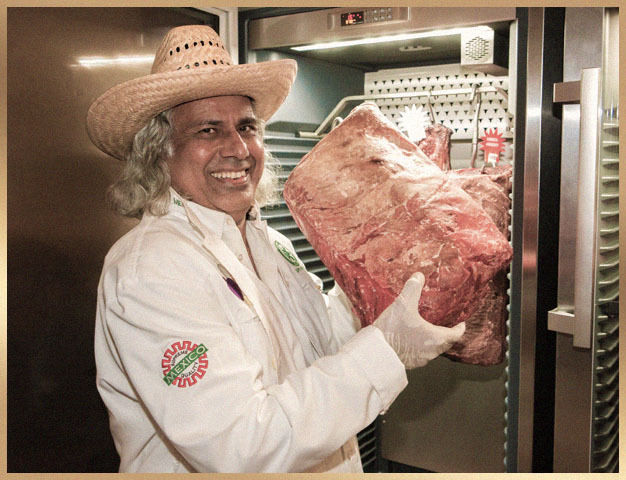 We prepare Dry Aged Beef the American way, at a temperature of 800 degrees Celsius.